Get ready for another great Symposium! And lots of Haberfeld hospitality and fun in the sun! Your financial institution fee covers your entire organization. Make plans now to send a large group! Get ready! You will be inspired and entertained as Dean Lindsay shares his thoughts and insights on creating authentic business development by building and strengthening progress-based work cultures and sales and service teams. 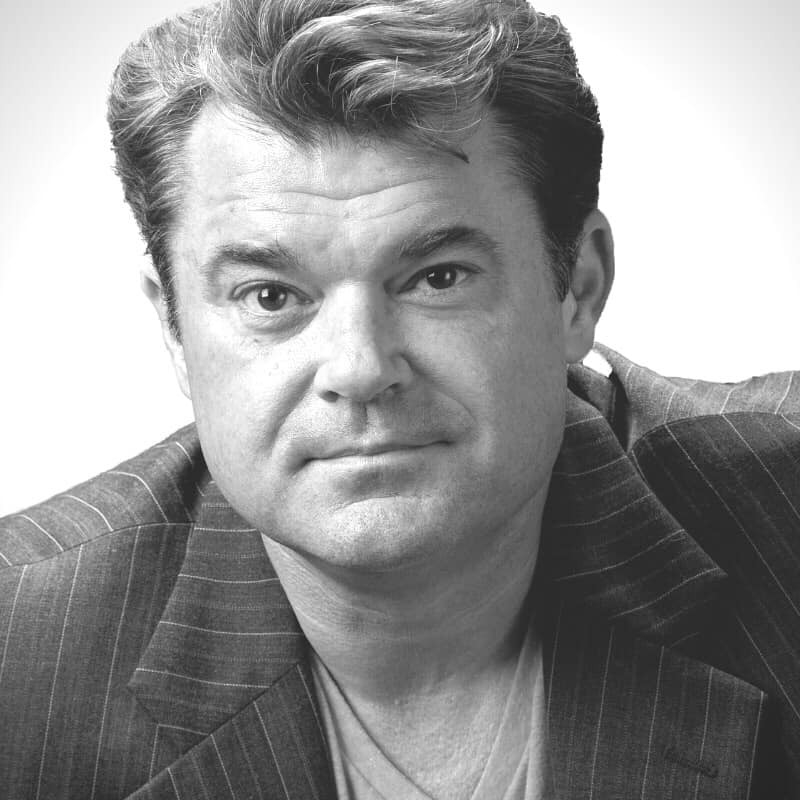 Dean is an expert and award-winning author on INFLUENCE, CONNECTION & GOAL COMMITMENT. Dean helps committed organizations create connected & influential work cultures focused on enhancing customer experiences, building priceless business relationships, and working and winning in a world of change. A group rate of $189/night plus tax has been secured. 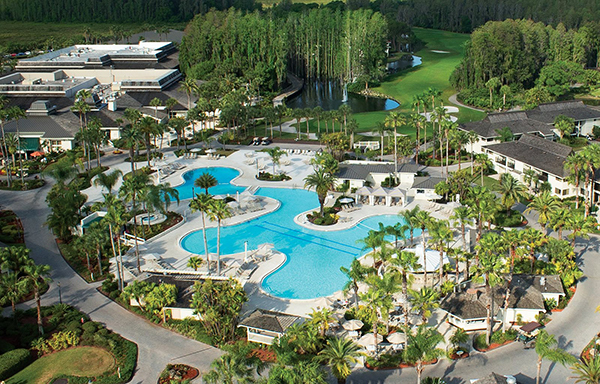 Haberfeld is providing complimentary airport shuttle from the Tampa International Airport on Tuesday, May 7th to the Saddlebrook Resort and back to the airport on Friday, May 10th. To assist in coordinating shuttle service, please submit your flight information during your registration process or modify your registration once you have booked your flights. If your flight arrives or you need to depart the resort outside of the following dates and times, transportation is on your own and at your own expense. Look for the Haberfeld staff at the bottom of the escalators on the baggage claim level to direct you to the shuttle.